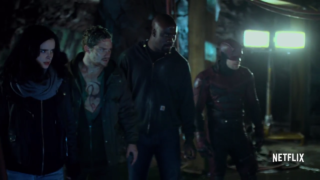 The Final Defender's series gets off to a rough start. 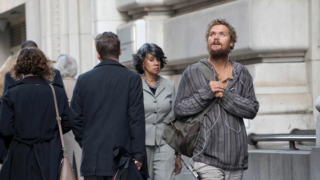 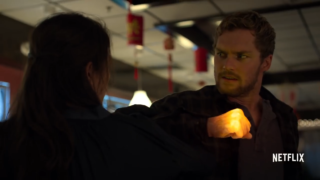 New Iron Fist Clip: Colleen Wing Uncaged! 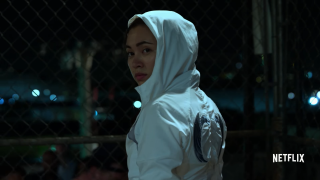 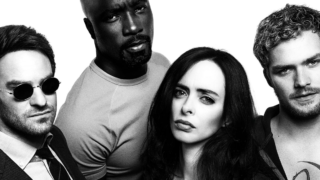 The first clip from the upcoming Netflix series gives us a taste of Colleen Wing's awesomeness. 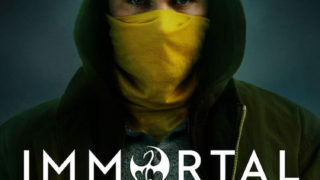 New Trailer: The Final Defender is the Iron Fist! 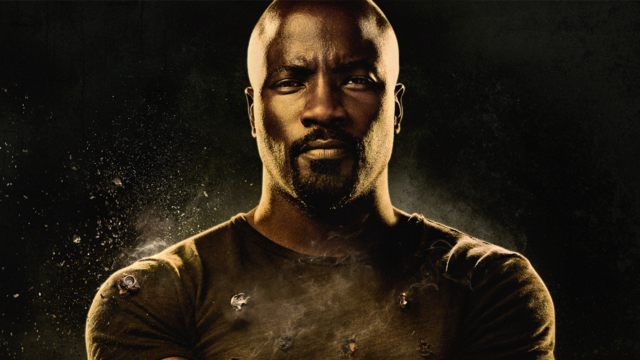 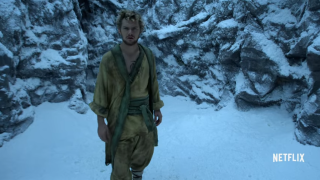 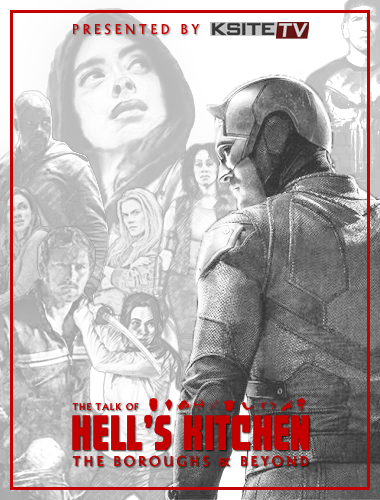 A new trailer introduces us to Danny Rand's story.